1)Bootscreen i didn't put silent installation.so you can choose!!! 2)Windows Loader v2.2.2 same you choose!! 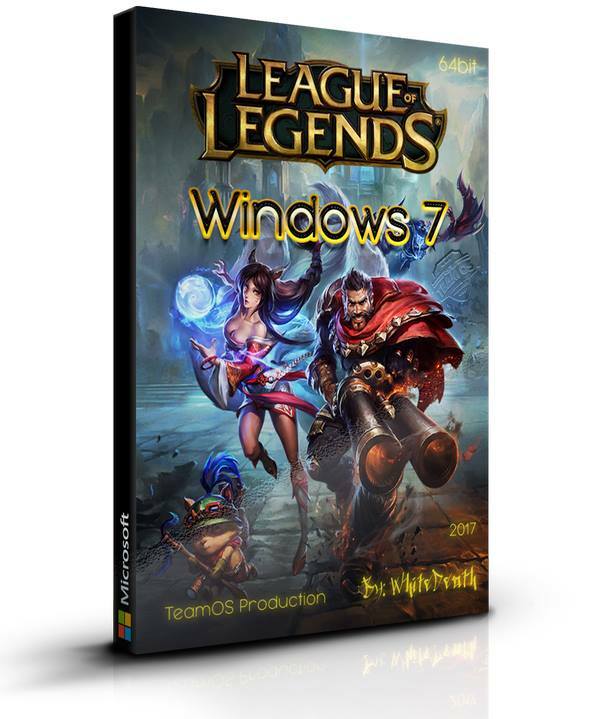 Special Game Full installed / Updated League Of Legends in EU Nordic And East English Language the bad is i don't play so i don't know if take long too change server or something like but i hope you like it!! !